This feature has been M.I.A for awhile, not because I haven't had things to be grateful for, because I have, but because life has been a roller coaster of busy. Ƹ̵̡Ӝ̵̨̄Ʒ - I have been so busy lately that it has made writing pithy content feel more like a chore. Ƹ̵̡Ӝ̵̨̄Ʒ - Bad Public Relations. - I have long since passed the point of having to 'prove myself' to anyone - both personally and professionally. On days where my pages were blank it wasn't for lack of content. My content cup overfloweth actually, but time however is at a premium. I read a blogger who wrote something that still makes me smile: 'I'd rather go dark, than go free.' and that's exactly how I have been feeling. Those so eager for attention are giving away things that established bloggers just simply won't. Ƹ̵̡Ӝ̵̨̄Ʒ - Events that did provide unique experiences as lately those have been few and far between. Ƹ̵̡Ӝ̵̨̄Ʒ - Brands that actually wanted real partnerships and not just a free mouthpiece. Ƹ̵̡Ӝ̵̨̄Ʒ - Chopping off my hair for a good cause started me on wanting to make other changes in my life, from Fashion and Style to Professional changes as well. Ƹ̵̡Ӝ̵̨̄Ʒ - I have learned to just simply ask 'bad pitchers' if they are being paid in their product regardless of what it is and send my Media Kit outlining rates. It makes time wasters go away and those who may really not have known better re-think their approach. It's funny how I have to provide metrics and tangibles to someone I wish to work with and brands think a 'review item' is enough to cover my work, your review product is NOT your tangible when you pitch me for a 'partnership' dear brand. 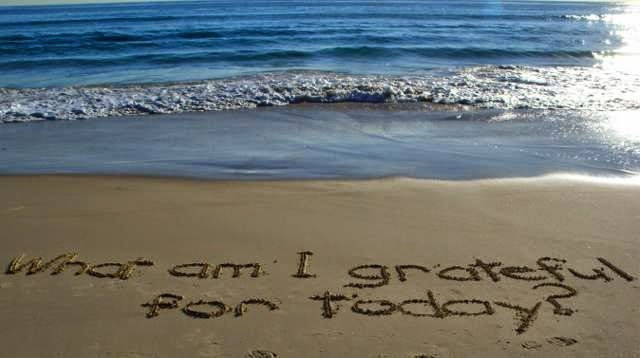 Ask yourself at the end of each day: What am I grateful for Today? I always miss this feature when I have to skip it to play catch up. And when I have to skip this feature to attend to something else it makes me feel so very far from my goals so I am participating in NaBloPoMo (National Blog Posting Month) and NaNoWriMo (National Novel Writing Month) to help me get back to my creative writing roots. I feel it will help so much with both the blog and my aspirational writing goals. I am also going to take out time to read more. I feel my writing is way better when I'm reading more and staying inspired. 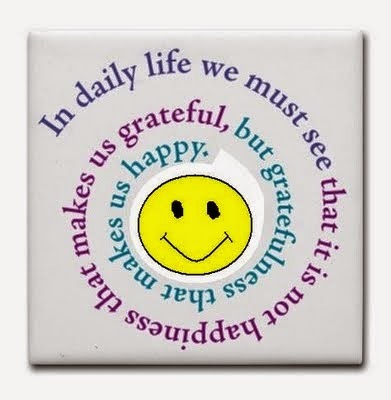 What are you most grateful for this week Butterfly? Are any of my fellow writers participating in National Blog Posting or National Novel Writing Month in November? FTC Disclosure: This is NOT a sponsored post, no monetary compensation has been received. Nor are there any affiliate links in this post. As always, all opinions are my own. I am disclosing this in accordance with the Federal Trade Commission 16 CFR, Part 255 - Guides Concerning the use of endorsements and testimonials in advertising, you may check our Giveaway and Disclosure Page for additional information regarding Ascending Butterfly Disclosure. #VeteransDay Thank You to our Troops!